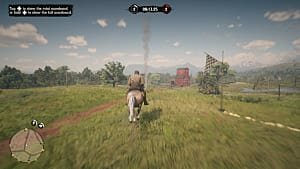 There is a fair number of really decent weapons of the Wild West era in Red Dead Redemption 2. But this wouldn't be a good game if it didn't offer a few unique legendary weapons that are very well hidden on the map. Some of the legendary revolves that can be found in RDR2 not only look good, but also have stats that are generally much better than those of your ordinary in-game weapons. 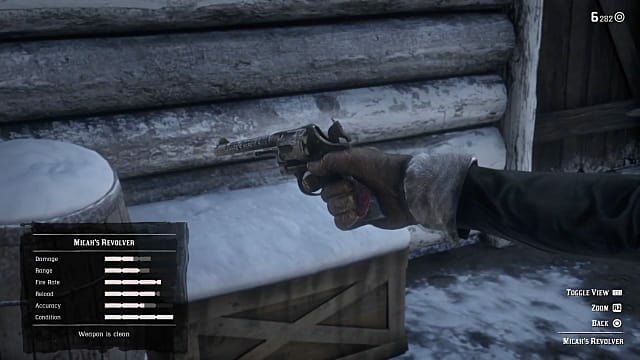 If you want to find all the available legendary revolvers in the game, then follow our complete locations guide below. 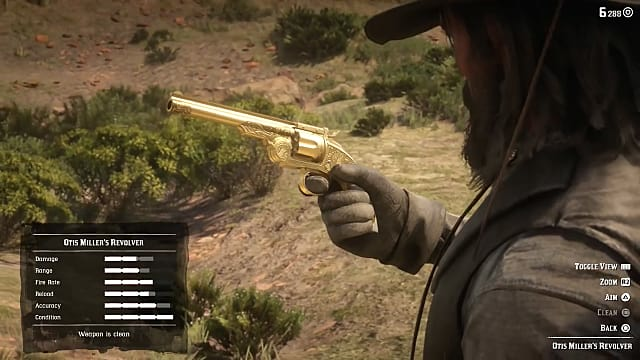 One of the most accurate and prettiest weapons in RDR2 made of ivory and gold is the Otis Miller’s Revolver, which can be obtained during the game's Epilogue only. You will find it in the northern part of the New Austin region at the Cholla Springs. There go to Rattlesnake Hollow, which is located west of Twin Rocks. 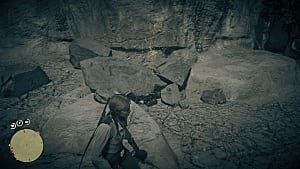 Inside one of the caves you will find a chest with several items, one of which is the legendary Otis Miller’s Revolver. Since this is a unique weapon it cannot be customized. 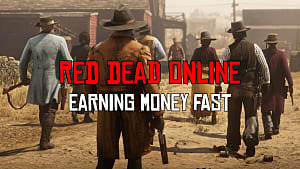 Before getting the Micah's Revolver you need to finish the game's main questline. 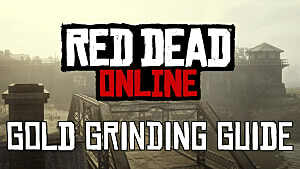 After the game credits start rolling, you can continue playing. Return to Mount Hagen, where Micah died at the end of American Venom mission. You should already know the location, but in any case here's the map below. Mount Hagen is located in Grizzlies West in the southwest of the Ambarino territory. 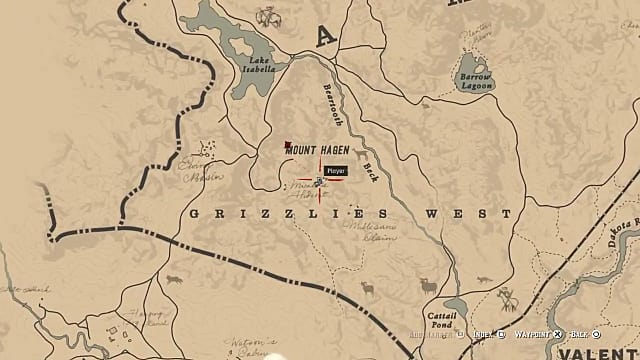 When you are back at the location, find Micah's body and you will be able to pick up his revolver. 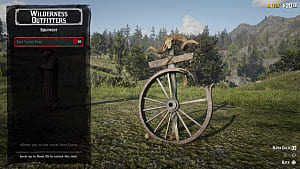 This little fella can be obtained after completing the "Duchesses and Other Animals" side mission in Chapter 4. Algernon Wasp is the owner of the shop that sells exotic plants and other items. 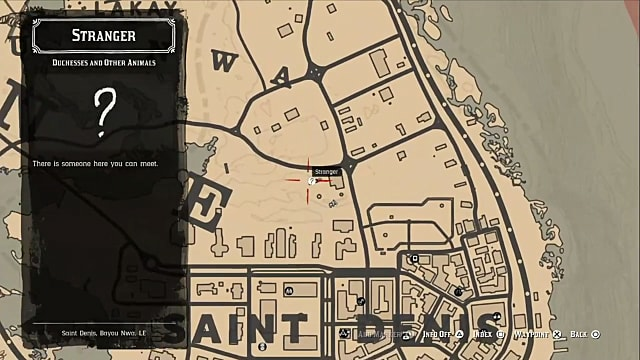 The shop can be found to the north of Saint Denis in the Lemoyne region. 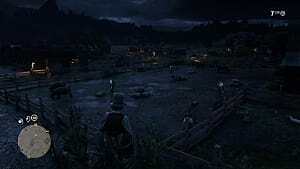 Talk to Algernon Wasp and he will ask you to bring him various eggs, plumes, flowers and other items, which can be found in the area around Saint Denis. In the end, when you satisfy all his requests, he will give you his revolver and ask you to kill him because of his recent lost love who broke his heart. But instead of killing him you will just keep this unique weapon to yourself. 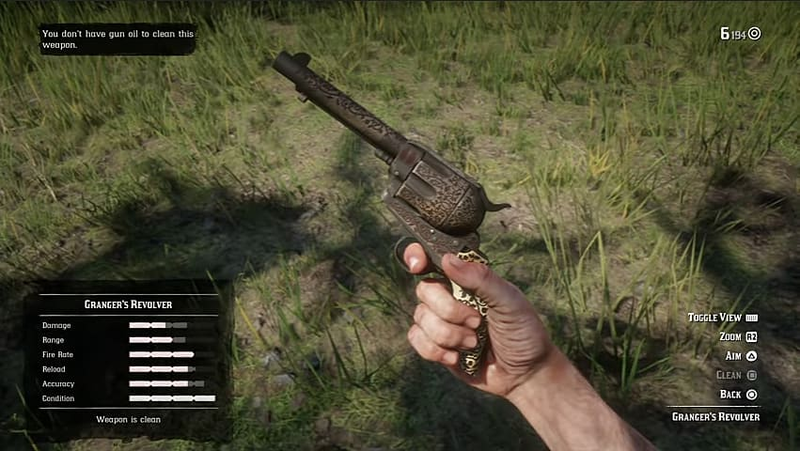 In order to get this revolver you will need to take on a quest "The Noblest of Men, and a Woman." 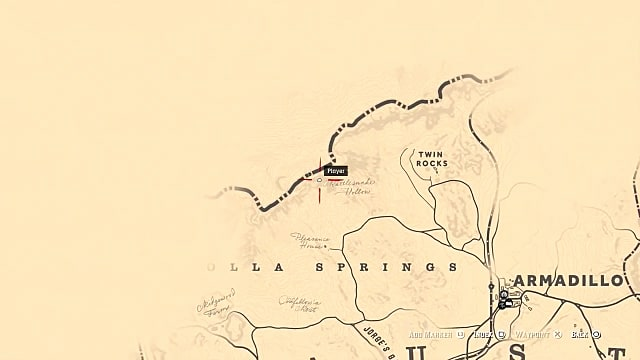 Go to the Salloon in the town of Valentine located in the western part of New Hanover territory. 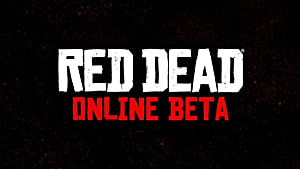 There speak to a man named Calloway, who will ask you to locate and kill five gunslingers. One of them is the name you're especially interested in -- Flaco Hernandez. This time you will need to travel to the northern part of the Ambarino region. You need to locate the Cairn Lake, which is a frozen mountain lake, so be sure to take warm clothes. At your arrival be prepared to fight Flaco's gang outside of the house, and then kill Flaco himself. 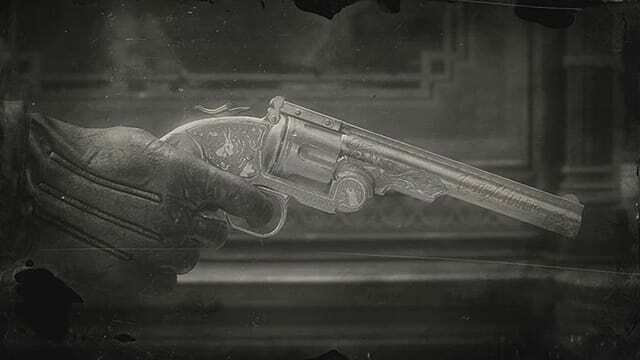 When he's dead, you can pick up his personal revolver, which is engraved with two skulls on its back. 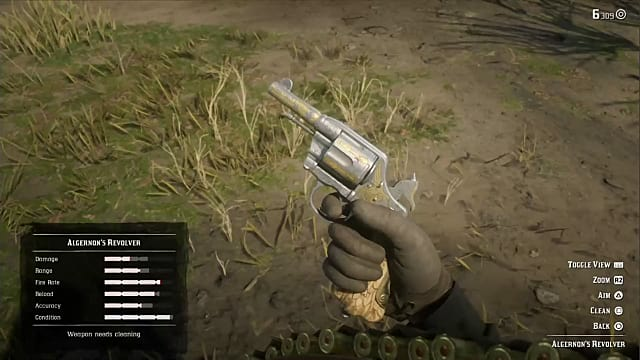 This revolver is also a part of "The Noblest of Men, and a Woman" quest, in which you need to find and kill another gunslinger -- Emmet Granger. If you've already talked to Calloway at the Valentine's Saloon, then you can go straight to Emmet Granger's hideout. 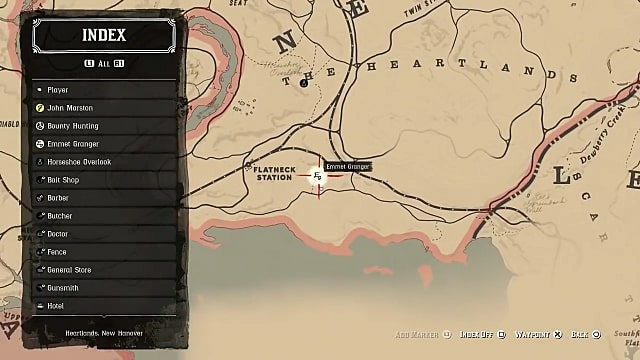 You can find him to the east of the Flatneck Station in the southwestern part of The Heartlands, New Hanover. When you meet him, he will give you a dirty job at his farm. 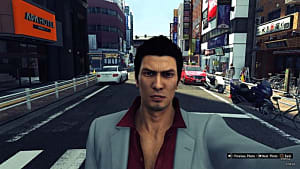 As a result, you will be able to fight him in a duel, in which you need to kill him. If you succeed, you will get his revolver engraved with a pig's head as a reward. 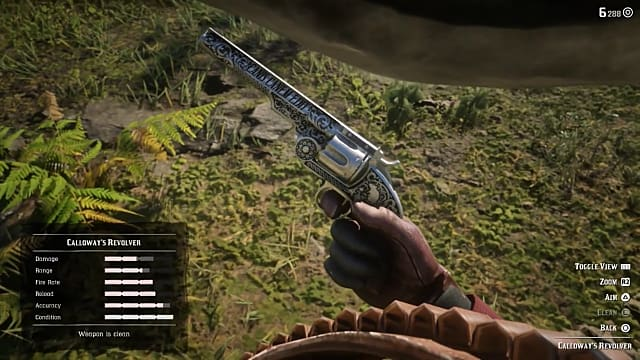 Finally, you can get the last legendary revolver of "The Noblest of Men, and a Woman" side mission, which belongs to Jim "Boy" Calloway himself. 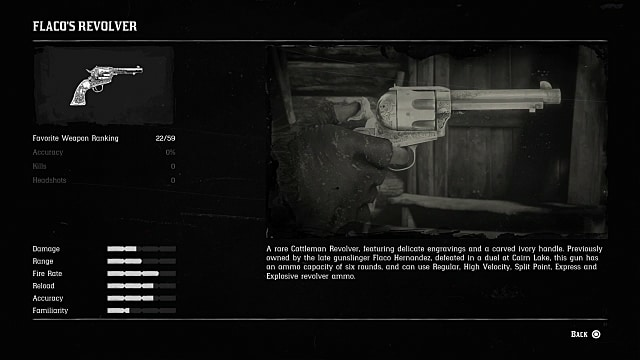 Before duelling Calloway for his legendary revolver, you need to kill four of the five gunslingers given to you in the Valentine's Saloon. When you finish the job, you need to return to a saloon, but you will find out that Calloway isn't there anymore. 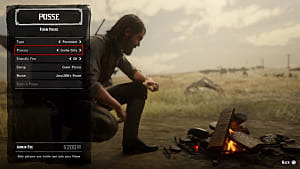 When you reach Chapter 5 of the main campaign you can return to the same saloon once again, and the bartender will give you the location of Calloway, who resides at the town of Saint Denis in the southeastern part of the Lemoyne region. Find Calloway and speak to him. This time he will give you the task to kill the fifth gunslinger -- Slim Grant. 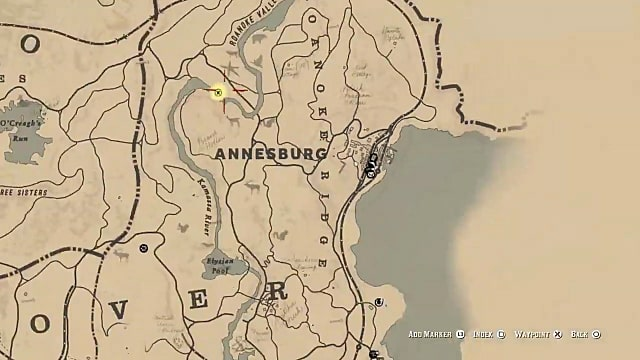 You will find Slim Grant by speaking to the sheriff of Annesburg, which is located in the east of New Hanover. 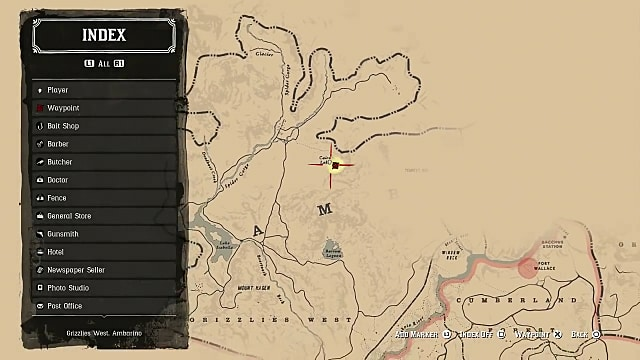 Find him and bring him to Calloway at the north of Annesburg at Brandywine Drop. At this point you will be able to duel Jim Calloway and take his finest possession -- the legendary Calloway's Revolver.